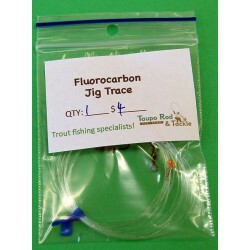 Jigging rings, lines and traces specifically designed for trout jigging. 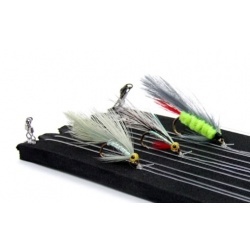 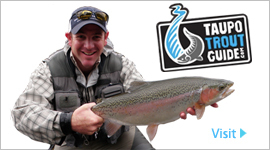 The best trout jigging rigs available, these are deadly! 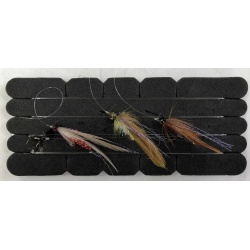 3 Fly Jig set ready to go fishing! 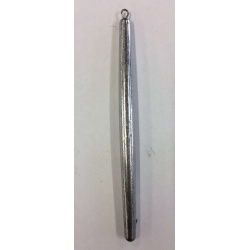 Pencil shaped jigging sinkers for less snags. 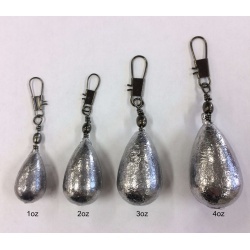 Swivel Sinkers ideal for trout jigging. 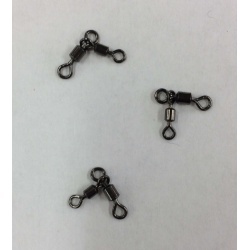 Size 10 3 way swivels for trout jigging. 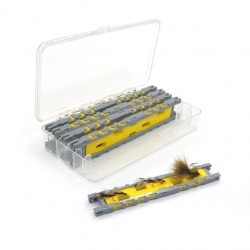 Kilwell Tackle Freshwater Jig Rigs are ready made to start your freshwater jigging experience.